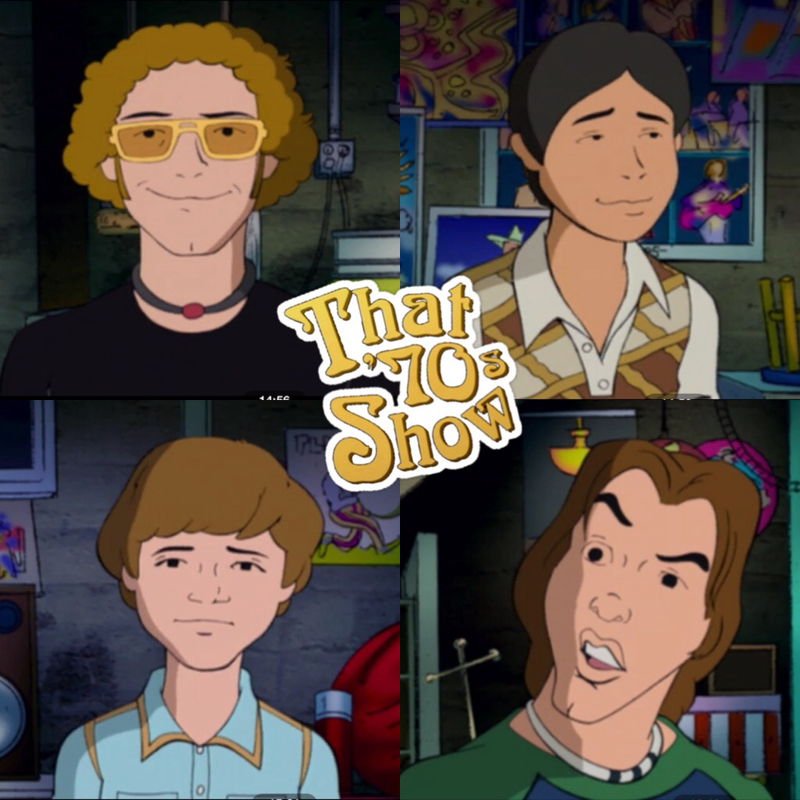 List Rules Vote up the most spot-on animated versions of popular live-action sitcoms. If Hollywood is looking for another way to reboot stuff, turning the world's favorite sitcoms into cartoons isn't the worst idea in the world. Who hasn't wondered what a live action cast would look like animated? Some sitcoms, like Community, have even produced animated episodes. These aren't those, though. 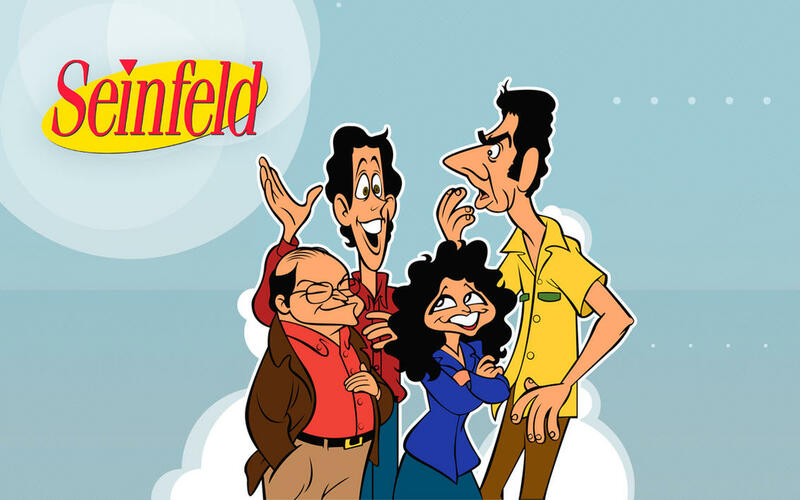 These pictures imagine alternate universes where shows like Seinfeld or How I Met Your Mother ended up as cartoons instead of traditional sitcoms. 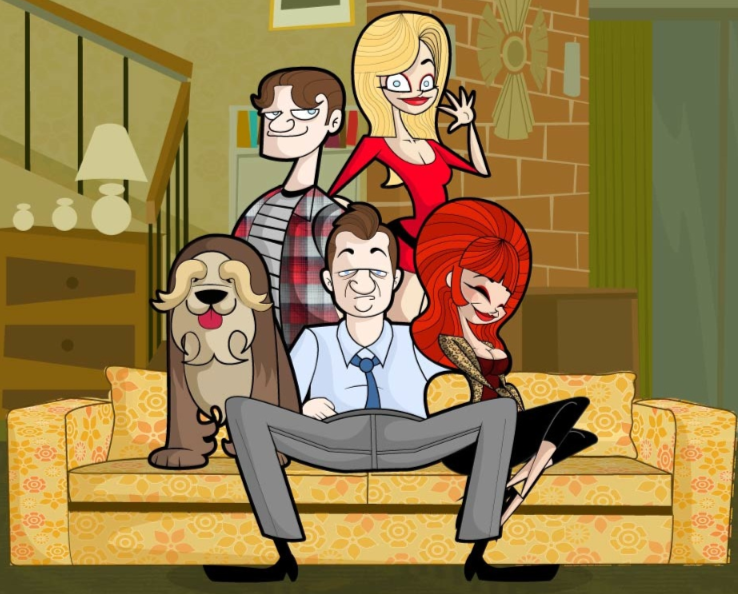 Below are a bunch of awesome sitcom casts re-imagined as live-action animated comedies. Whether you're a fan of sitcoms or cartoons, you have to agree that all of the sitcoms recreated as cartoons are pretty awesome.